The most obvious trait required in a screen protector is that it should itself resist scratches. Otherwise you’ll be swapping it out every time you get careless. But that’s not the most important feature. 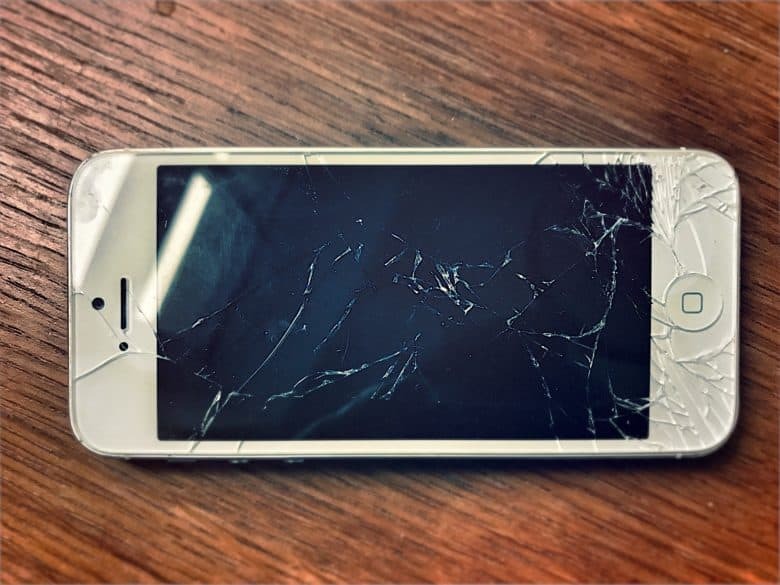 After all, the whole point of a screen protector is to take one for the team (and to cost less to replace than the iPhone’s own screen). 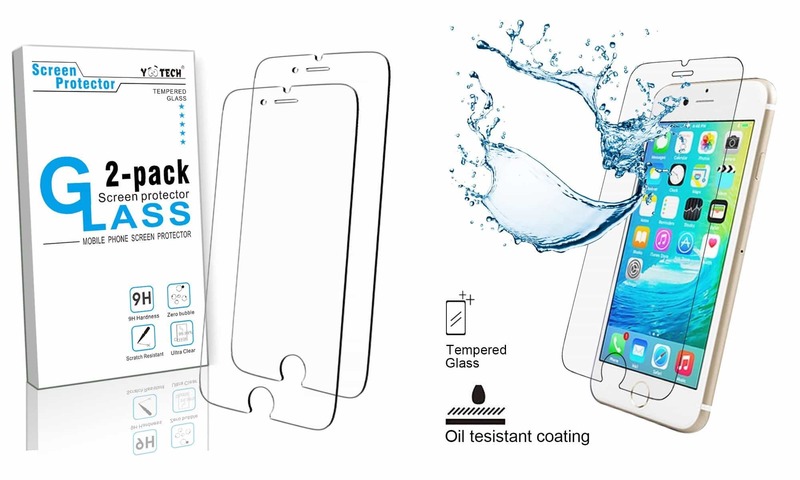 The most important features of an iPhone screen protector, then, are fit, finish and feel. The screen protector should feel as good as the screen underneath. It should fit the iPhone perfectly, with no sharp edges, and it should be easy to attach. Dust trapped under a screen protector might not be as annoying as a scratched screen, but it’s close. You should be able to easily attach the screen protector on the first try, without having to reposition it. Tempered glass is the best choice for all of these reasons. It feels like glass because it is, it doesn’t peel up at the edges like a plastic film does, and it’s a lot harder to get air bubbles trapped underneath it during fitting. If you’re shopping for an iPhone X screen protector, you will enjoy one great new bonus. Because it doesn’t have a Home button, you will never get the odd feeling of pressing a button recessed beneath an extra layer of glass. Glass screen protectors have gotten thinner, but I remember testing an early model. It always felt like I was sticking my finger down into a hole. The TechMatte amFilm fits perfectly and proves very hard to scratch. The best tempered glass screen protector for iPhone X is the TechMatte amFilm. 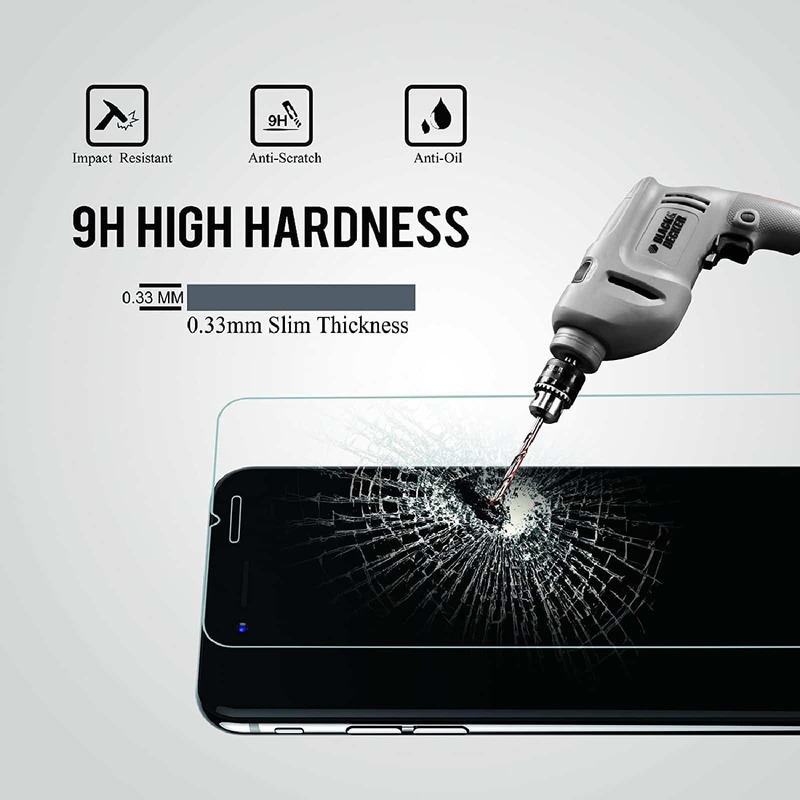 It is very inexpensive, it comes in a three-pack so you can split the negligible cost with a couple of friends, and it even comes with a tool to help line up the screen protector when fitting. The TechMatte amFilm measures just 0.012 inches (or 0.3 millimeters) thick. It also comes with an oleophobic coating, so it should stave off greasy smears. One thing to note about the TechMatte amFilm: The cover stops short of the curved edges of the iPhone’s screen. It only covers the flat part. This stops the edges of the cover from lifting, but might take a bit of getting used to. By all accounts, the edges of the protector are all well-rounded, and it is highly scratch-resistant, according to Wirecutter. Belkin’s protector is nice if you like branded products. Belkin’s InvisiGlass Ultra screen protector is only available from Apple. Made from Corning’s Accessory Glass 2, aka aluminosilicate glass, it measures slightly thinner than our top pick for best iPhone X screen protector. The InvisiGlass Ultra also costs almost five times as much as the TechMatte amFilm, for just one unit, so if you mess up the installation you’re out of luck. Despite this, though, it’s a solid choice if you can’t find our top pick, need to own a known brand name, or want to make it look like you spent a lot on a gift (because you did). Take a look at the packaging for the Yootech protectors and you’ll see it looks almost exactly the same as the TechMatte amFilm packaging. Is it the same product inside? Very possibly. The Yootech screen protector for the iPhones 6, 6s, 7 and 8 is the same 0.012 inches (0.3 millimeters) thick tempered glass, and is slightly smaller than the screen to account for the curved edges on these iPhone models. This time you get two units in the pack, along with screen wipes and dust-removal stickers, but you don’t get the clip-on screen-positioning tool that comes with the TechMatte amFilm iPhone X covers. One neat feature about the Yootech screen protector is that the cutout for the Home button has a gap at the bottom. This makes it easy to use the Touch ID sensor, because the screen protector doesn’t get in the way when you lay your finger or thumb onto it. Here is a picture of a drill superimposed over a fake glass-shatter pattern. Amazon’s best-selling screen protector for all of Apple’s plus-size iPhones is from Ailun. It’s the least-expensive pick in this roundup, which may explain its popularity on Amazon. 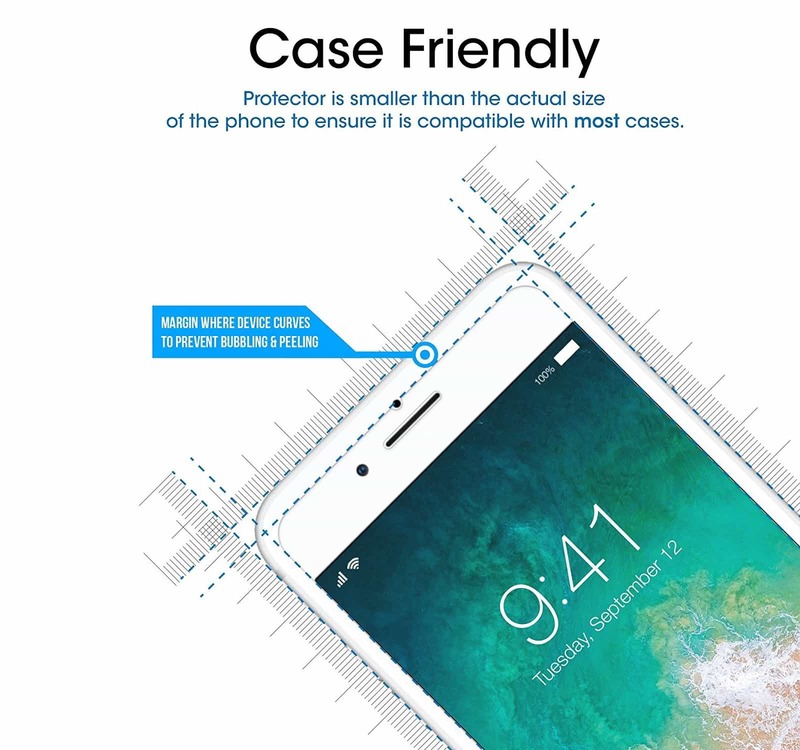 The Ailun screen protector uses the same design as the other glass covers mentioned here — a Home button home with a gap, and a design that only covers the flat part of the screen. Many of Amazon’s one-star reviews mention the fact that the cover leaves a gap around the edges, but so do all of our picks. The other most common complaint is that the cover got scratched, or cracked at the edges. This, though, would seem to to be the entire point of a screen-protector — to suffer damage in order to save the iPhone’s screen. 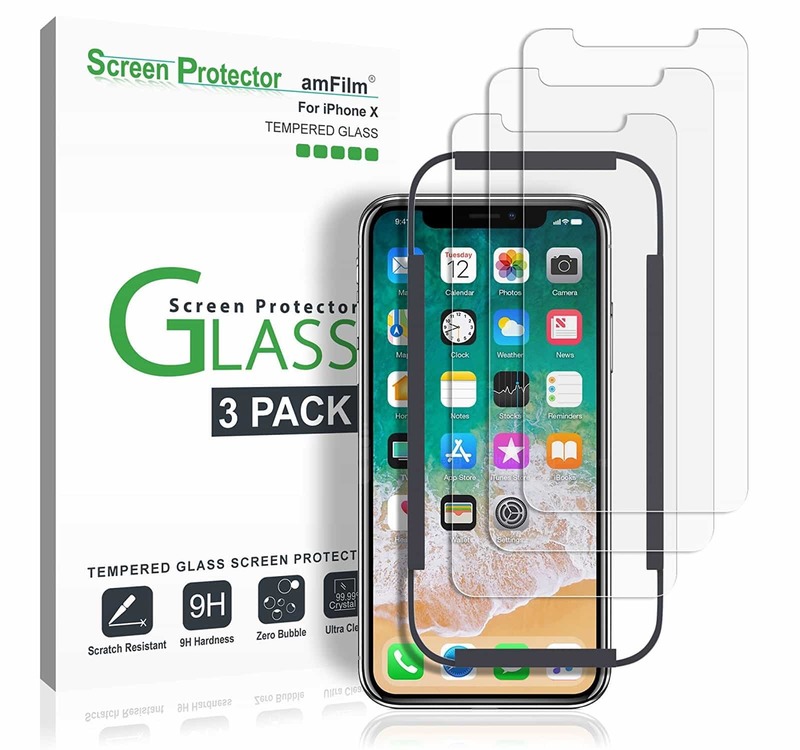 The best screen protector for the big-bodied iPhone 6 Plus, 7 Plus and 8 Plus is the same as that for the iPhone X — the TechMatte amFilm Tempered Glass Screen Protector. 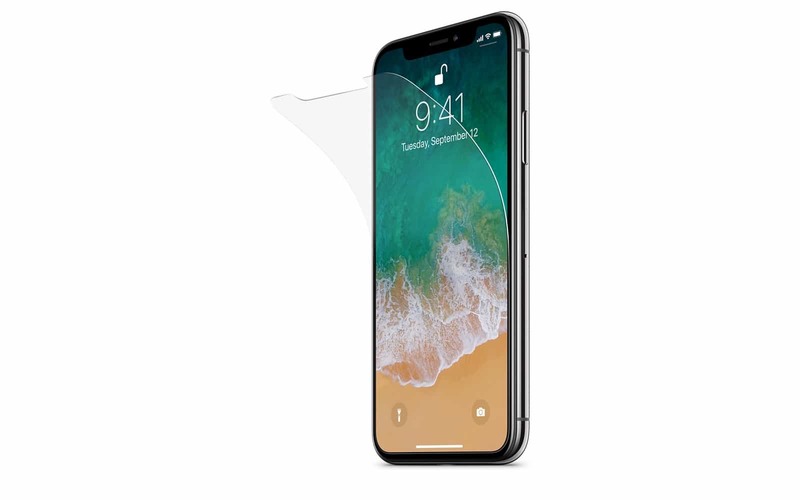 This protector is identical to the iPhone X version, except that it is sized to fit the screen of Apple’s plus-size iPhones. Plus, you get two in the box, not three. Also, this version doesn’t include the snap-on alignment tool provided with the iPhone X screen protectors. When it comes to price, the TechMatte amFilm Tempered Glass Screen Protector seems unbeatable. Customers seem happy, too — Amazon’s ratings show an overall score of 4.2 out of 5 stars after almost 9,000 reviews. One thing noted by helpful reviewers is that the iPhone 7 Plus has a different-size speaker cutout than iPhone 6 Plus, so the screen protector’s cutout doesn’t line up perfectly.